There are few things more American than peanut butter and jelly. In fact, we have a national Peanut Butter and Jelly Day celebrated every April 2nd! 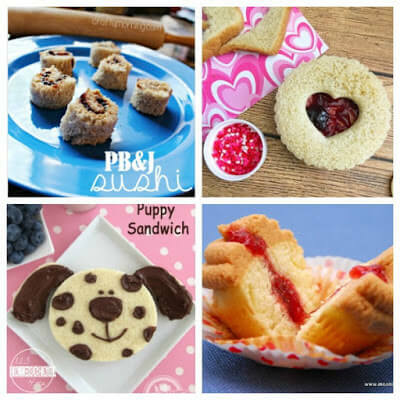 Here are 20 FUN ways to Celebrate National Peanut Butter and Jelly Day with crafts and kids activities to celebrate with your kids. 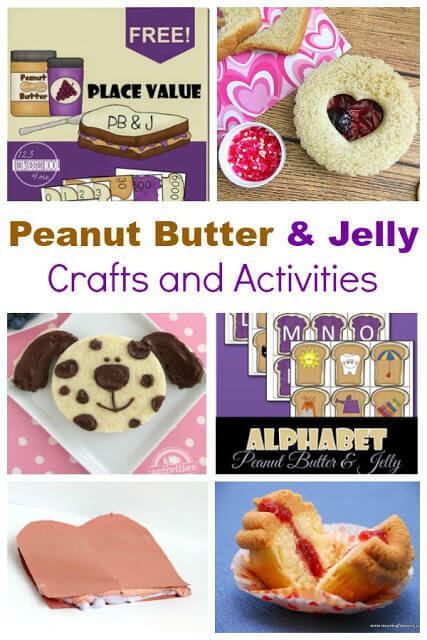 This year, celebrate peanut butter and jelly day with these adorable and educational peanut butter and jelly activities and crafts. Kids will have just as much fun learning through peanut butter and jelly as they do eating PB&J sandwiches! Make a complete peanut butter and jelly unit study using these ideas. 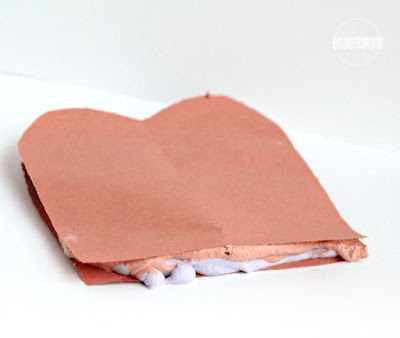 These peanut butter and jelly crafts are tons of fun! 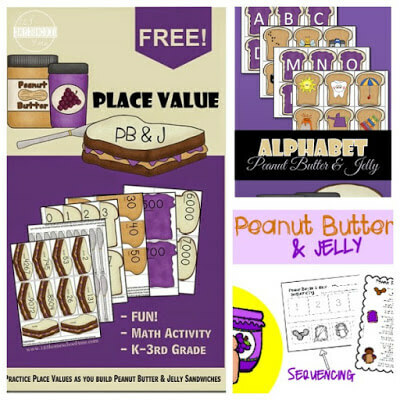 Try these peanut butter and jelly educational activities to complete your PB&J unit study. These books about peanut butter and jelly will become fast favorites in your house!